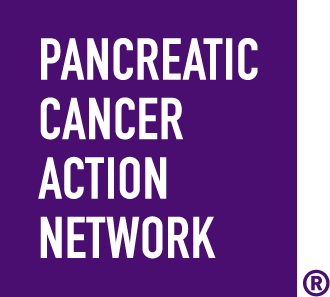 My mom Sibyl was diagnosed with advanced pancreatic cancer in January 2019 and I am fundraising and walking for her and my family with the hopes that more advancements will be made in treatment options for this cancer. Your support is beyond appreciated!! !